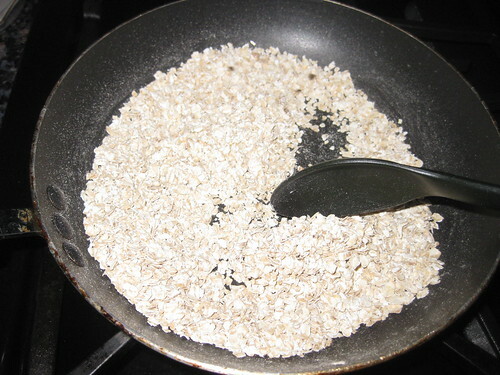 Dry roast oats for 3 to 4 minutes and set aside.Cool it completely then grind it to a fine powder. 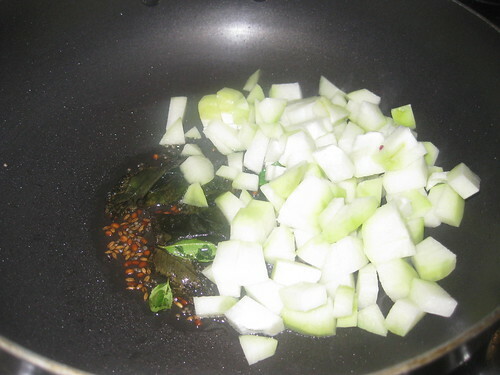 Heat oil in a pan,add cumin seeds, mustard seeds.Once it get popped add the curry leaves and chayote. 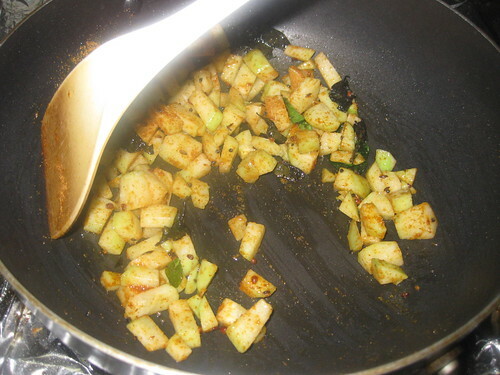 Now add salt and sambar powder mix well.Cover with lid and cook with medium flame.With occasional stirring,wait till the chayote get cooked and roasted. 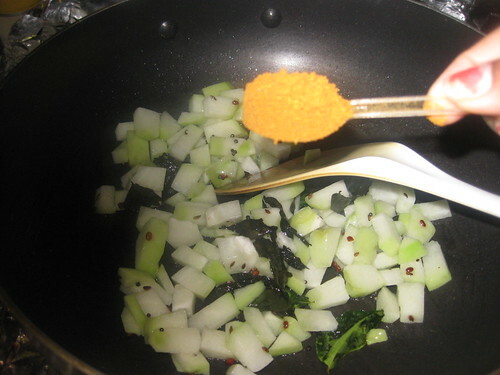 Now add the oats powder mix well.Fry for 3 to 4 minutes. 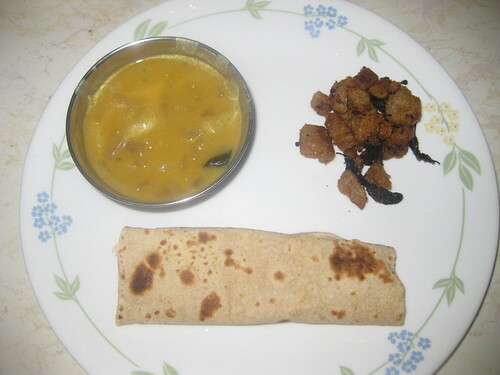 Serve as a side dish to rice or roti. yummy fry,luv the addition of oats powder. 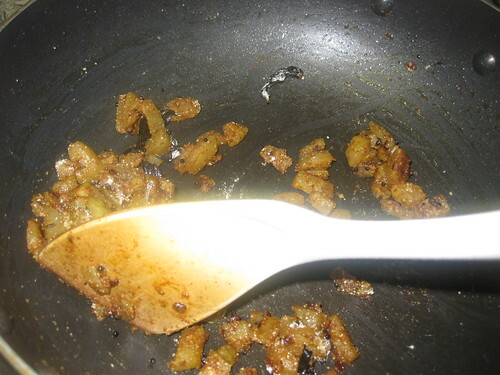 wow..this looks new to me...awesome fry..
Do participate in Desserts with COconuts event and giveaway on my blog. Very lovely recipe, looks delicious! 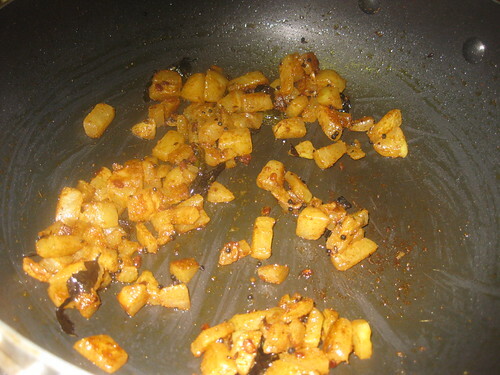 SUper delicious chow chow fry,love the addition of oats. Adding oats is new to me. will try this for sure.. Delicious looking curry, sounds so tasty. 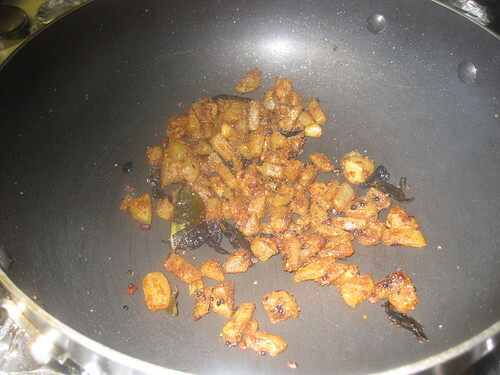 yummy fry..addition of oats powder is a healthy twist to the regular fry. Very healthy one...has never made chow chow,looks tempting. 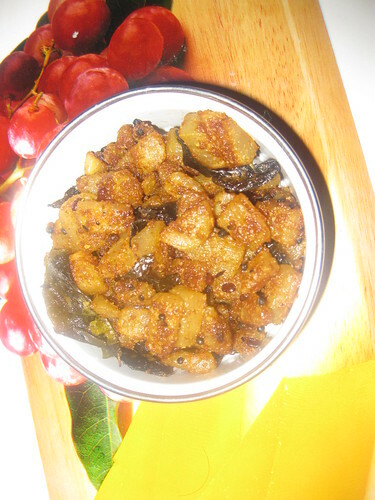 Yummy chow chow fry,nice accompaniment with rotis. New recipe to try out, looks yummy! 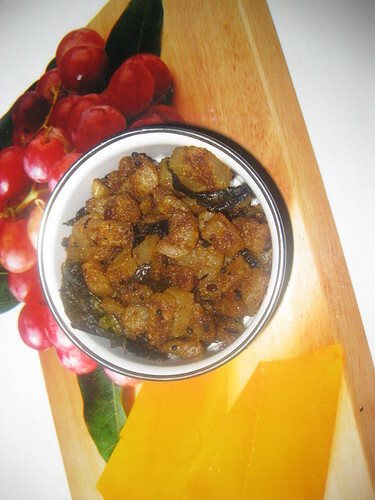 Delicious and healthy..perfect side dish.. Loved this simple yet tempting dish. so healthy and delicious, loved the addition of oats..
nice recipe, liked the addition of oats..looks delicious...will try this. Very interesting recipe, looks delicious. 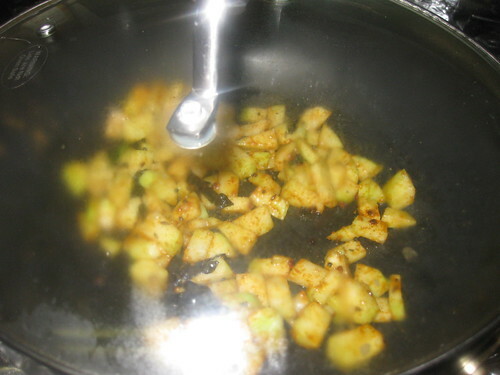 Love chayote, and this dish sounds so good to me! Yum!!! 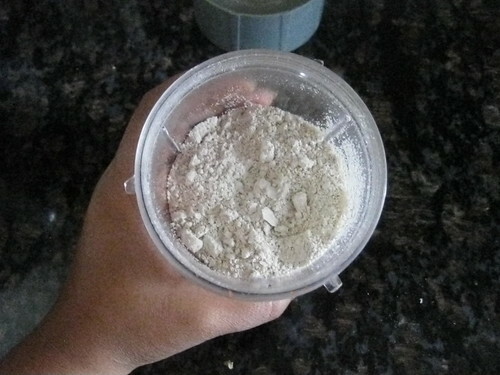 Loved your idea of using oats powder. I like teh step by step pics....quite a lot of hardwork goes in, doesnt it. Great work and a great dish. Chowchow looks spicy, yummy and tempting. Perfect with chapati. Nice twist of adding oats powder! 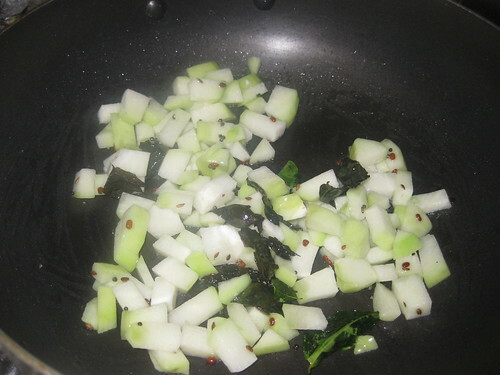 Healthy side dish! loved it.. Thanks for sharing this one . It is been a year since I had this.As I am not getting this in my market, am not cooking these days. You recipe is making me drool and i want to eat now. 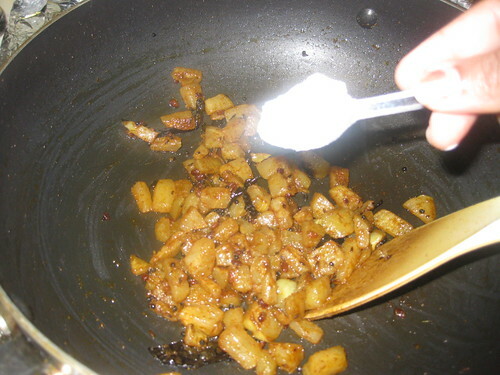 Nice alternative for normal potato fry, looks very delicious. 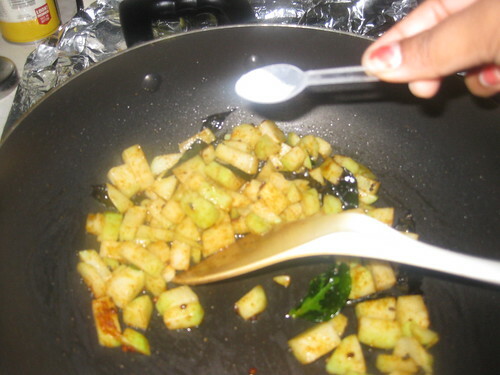 i like to cook with chayote too, your vegetarian version sound so healthy and good. I've already commented on your great recipe. Just wanted to drop by and let you know I've shared some awards with you. Please drop by and pick them up! 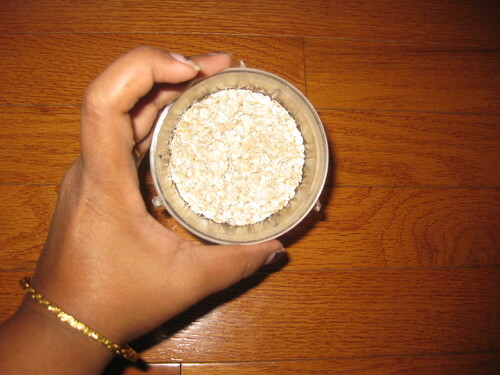 Wow... such an easy recipe with a twist with oats powder... Love the idea. 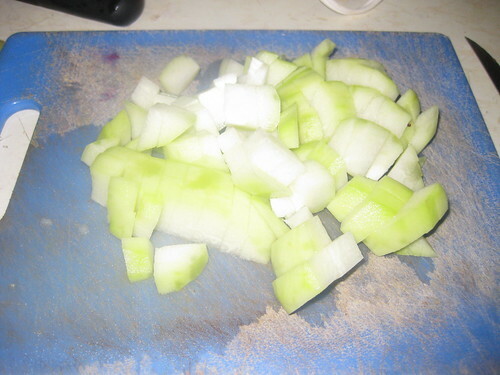 I don't cook chayote squash as much as I ought to. You've made it look so delicious.